For more than 25 years GRATA International has collaborated with international and local companies in all sectors of the economy, contributing to the organisation and the success of their activities in the Asia and Europe regions. We offer a full range of legal services to assist and advise our clients. 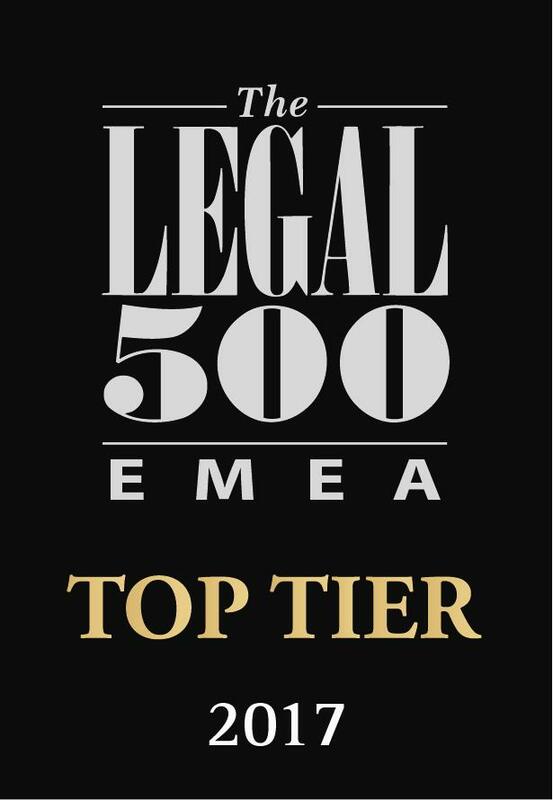 Our high level of performance and acknowledgement by our clients is confirmed by high ratings in respectable publications such as the The Legal 500, Chambers Global, Chambers Asia­Pacific, IFLR1000, Who’s Who legal, Asialaw Profiles. Combining the strength of all our industry sectors we have created what we believe is a leading practice for assisting in establishing a strong legal presence and further support in the Construction & Infrastructure business. We have established a true partnership with team spirit, creativity and youthful energy that gives us a unique style of working. Constant self-improvement and focus on cost effective success are the basis of our team development strategy. 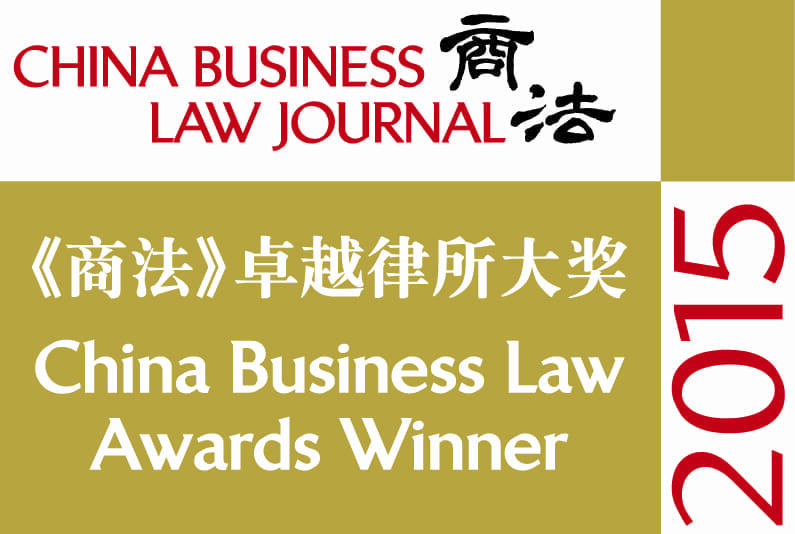 Our team consists of more than 250 highly qualified lawyers, who can resolve legal issues quickly and skillfully; no matter how complex the issue might be. We are keen to assist our clients to control their expenditures in a complex economical environment, and always try to add maximum value to our advice. A reasonable pricing policy allows our customers to obtain quality services at a reasonable price. For 25 years GRATA International has collaborated with international and local companies in all sectors of the economy, contributing to the organisation and the success of their activities in the Asia and Europe regions. Legal services to compensate for collapsed ceiling - construction defects. Project for the Development of Tetnuldi Mountain Ski Resort - providing legal services to one of the main contractors of the Government of Georgia, working on the Hazardous Natural Zone Map. Advising an international financial organisation on implementation of a toll road project in Kyrgyzstan. Advising one of the major producers of steel structures (Prebex Sp. z o.o.) during litigation and disputes with construction investors, mostly from the energy supply sector. Development of a concept for the project on reconstruction of the park complex in Togliatti through public-private partnerships within the working group. Providing legal support to the Bulvar Samsun Project, in city of Samsun, all lease agreements (signed with the retailers), development, commercialisation, construction and design work agreements including the service agreements, and during of all negotiations. Advising a leading international airline on opening a representative office in Ukraine and labour issues. Advising a Consortium of South Asian multinational companies on construction of a gas chemical complex in the Ustyurt region for processing of hydrocarbons (project worth over USD 3 billion).